SACS Tool – Steel Wire Armoured SWA Cable Stripping Tool is a revolutionary new tool to strip SWA Cable Safely and up to 50% quicker than conventional stripping methods. Fast – 50% Quicker than Traditional Methods! Easy – NO Hacksaw, NO Knife, Perfect Cut Every Time! 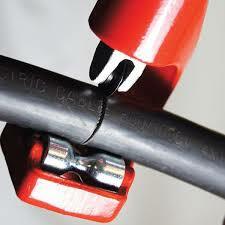 Safe – NO Blades, Complies with on-site Health & Safety Regulations. High Quality – 3-year guarantee excluding spare parts (cutting wheel). 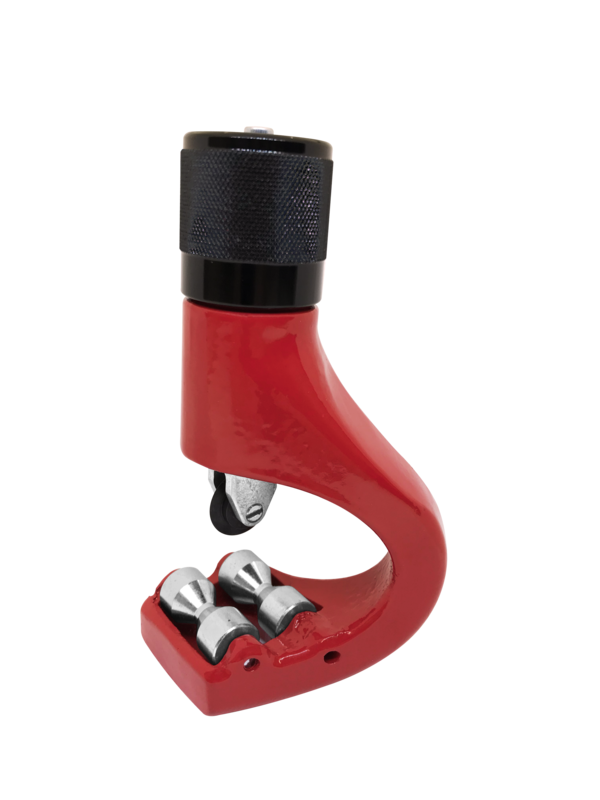 Strong & durable robust metal alloy body to withstand repeated use. High performance hardened steel alloy cutting wheel – for a Perfect & Clean Cut every time. Multi-directional cut – cuts both Longitudinally &Circumferentially. Lightweight, compact & ergonomic design to be used in Confined Spaces. Tethering hole for lanyard to be used at heights without risk. Wide stripping capacity: 12-36mm diameter. 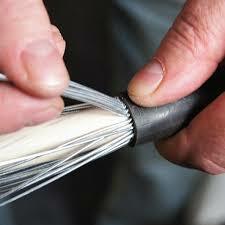 Rotate tool 90 degrees to cable and advance cutting wheel into insulation. 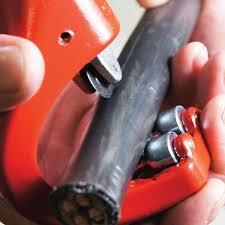 Guide the tool down the length of the cable ensuring sufficient cut depth. 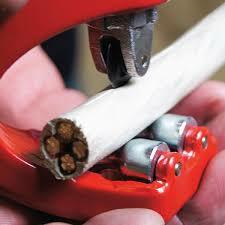 Split secondary insulation layer and remove to expose conductors. Yes I agree to receiving email offers and updates relevant to my enquiry.